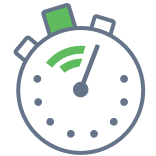 Create a legally binding Vermont Bill of Sale with our attorney-drafted template! What Is a Vermont Bill of Sale? A Vermont bill of sale is a form that documents proof of ownership of an item. A Vermont bill of sale does not need to be signed in front of a notary. 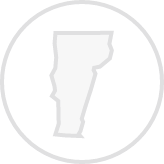 What Are Some Common Bills of Sale Used in Vermont? How Do I Write a Vermont Bill of Sale? The name of the seller and the buyer. The date the sale takes place. The amount of the sale. A signature by the seller that promises that the item has no liens or other legal encumbrances and that the information contained in the bill of sale is true to the best of the seller's knowledge. A dated signature by both the buyer and the seller. The registration or serial number. The make, model, and year of the item. The color, size, and material the item is made from. The year, make, and model of the vehicle. An odometer reading in miles. Whether the vehicle is a salvage, salvage rebuilt, or totaled (if applicable). A statement that the vehicle has no lien or legal encumbrance that prevents the seller from selling the vehicle. The year, make, and model of the boat. The length of the boat. An odometer reading in hours. The make, model, and caliber of the gun. Is a Vermont Bill of Sale Required to Register a Motor Vehicle? Yes, a Vermont bill of sale is required to register a vehicle. The other required forms will depend on where you purchased the vehicle. For example, if you bought the vehicle through a private sale, you'll also need a properly assigned title, VIN verification, and a completed Vermont Registration, Tax, and Title Application (VD-119) along with the bill of sale. To learn more about the vehicle registration process in Vermont, visit the Department of Motor Vehicles website. Is a Vermont Bill of Sale Required to Register a Boat in Vermont? Yes, a Vermont bill of sale is required to register a boat in Vermont. You may also need, depending on your circumstances and boat, an Application for Assignment of HIN (Form TA VT 03), the title, a completed Motorboat Registration & Title Application (Form VD 037), and a Vermont Use Tax Return (Form SU-452). Is a Vermont Bill of Sale Required to Register a Gun? No, a Vermont bill of sale is not required to register a gun. Guns are not registered in Vermont. 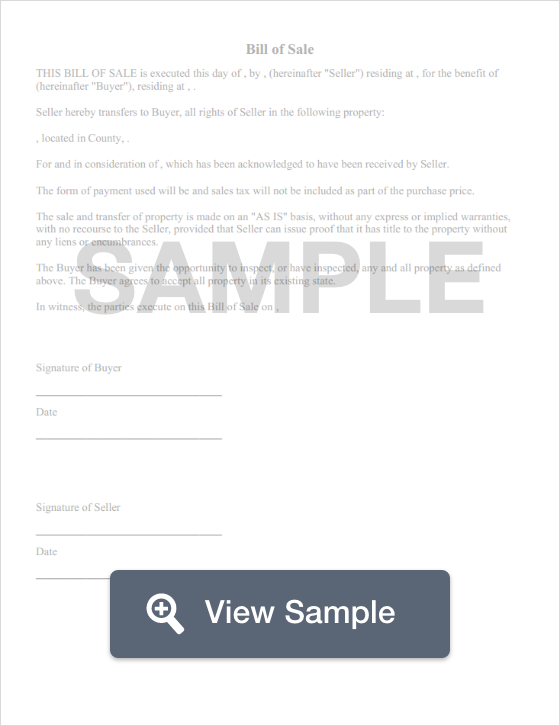 Create a free Vermont Bill of Sale in minutes with our professional document builder.